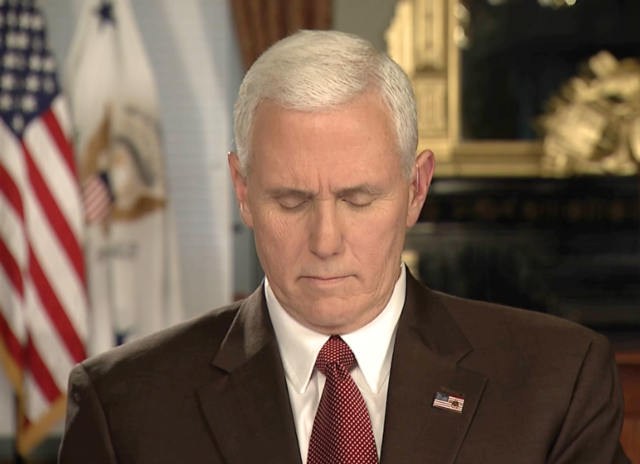 One-on-one with Pence: Did the Vice President dodge questions posed by News 5's John Kosich? 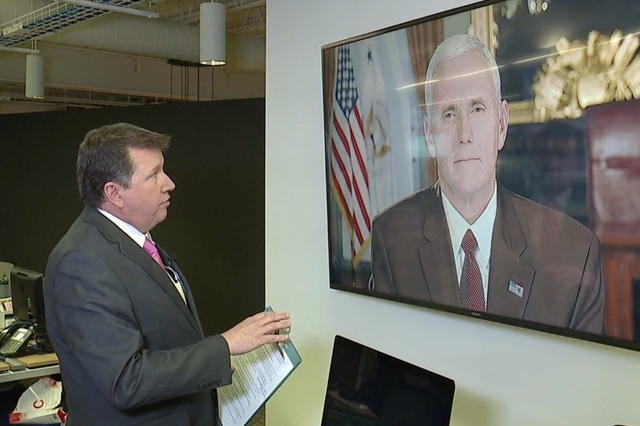 News 5 Cleveland's John Kosich made national headlines himself on March 8, after asking Vice President Mike Pence tough questions during a satellite interview. Speaking exclusively with Kosich, Pence defended the GOP's healthcare replacement plan from the concerns raised by Ohio’s two most powerful Republicans, Senator Rob Portman and Governor John Kasich. Both expressed concerns over the plan's impact on the 700,000 Ohioans now insured through ACA’s expansion of Medicaid. Veteran reporter Kosich also asked the vice president about President Trump's accusations about the Obama administration wiretapping. John Kosich: The president has alleged that the former president committed a felony in wiretapping Trump Tower. Yes or no — do you believe that President Obama did that? Vice President Pence: Well what I can say is that the president and our administration are very confident that the congressional committees in the House and Senate that are examining issues surrounding the last election, the run-up to the last election, will do that in a thorough and equitable way. They'll look at those issues, they'll look at other issues that have been raised. But rest assured our focus is right where the American people are focused and that's on bringing more jobs here to Ohio, creating a better healthcare system built on consumer choice. News 5's interview with Pence comes after Trump tweeted last weekend that former President Obama had tapped his phones at Trump Tower during the election. Trump offered no evidence to back up the accusation. In a tweet Tuesday, Kasich said “phasing out Medicaid coverage without a viable alternative is counterproductive and unnecessarily puts at risk our ability to treat the drug addicted, mentally ill and working poor who now have access to a stable source of care,” the governor said. Vice President Pence told News 5 he spoke with Kasich and Portman about this last week. "When it comes to Medicaid we know that we can give states just like Ohio even more flexibility to make sure that those programs that exist to serve our most vulnerable can be tailored to the unique needs and challenges of the people of your state,” Pence said. The price tag of the plan remains unknown as it awaits a final review by the House Budget Office. Pence argued Republian aren't rushing this. “Well I think we’re moving in a very orderly and timely way,” the Vice President said.